Murfreesboro Police officials have warned Murfreesboro residents to be on alert as they search for a shooting suspect. 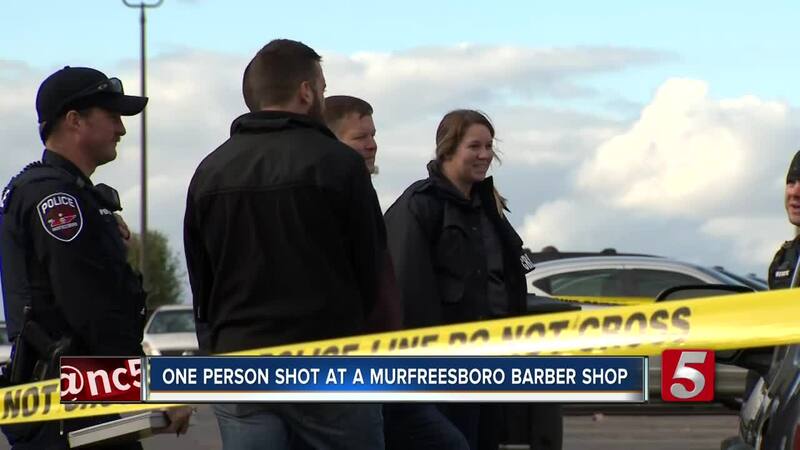 Murfreesboro Police officials warned Murfreesboro residents to be on alert as they search for a shooting suspect. One person was injured in the shooting at Eclipse Barber shop on the 800 block of Northwest Broad Street Friday afternoon. Officers obtained a warrant for Antonio Jerrell Hunt II, who's believed to be the suspect, for attempted first degree murder. He turned himself over to police Saturday morning. Police believe the two men knew each other and the shooting was a dispute that turned violent. Anyone with information was asked to call 615-893-1311 or their local law enforcement department.